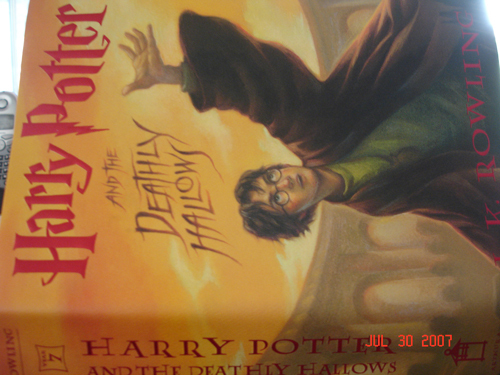 Getting ready for the movie, I just finished “Deathly Hallows” for the second time yesterday. This review: MAGICAL ! See my full review (the original) here.